Quiet beaches, family paseos, and child-friendly cities all add to the strong allure of medieval Spain. This ultimate 14-day Spain tour for families brings together four contrasting destinations that have been handpicked to please the whole family. You will hang out in Madrid’s green spaces and authentic scenes, and get to know Valencia, Spain’s best city for kids, and then ease into three days at a quiet Catalan beach town. End on a fairytale with four nights in Granada with all of the relaxation your family will need. Just pack your sunscreen and stroller, and your local guides will do the rest. 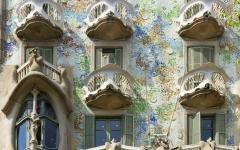 See the other Spain itineraries that we offer, and begin planning your dream family vacation of a lifetime. Spanish families have good ideas as on most evenings they go for a paseo, a walk around pedestrianized streets and parks, stopping on the cobbled terraces for a drink or some food. They sidestep most places that bustle with tourists and stick to places that they have been visiting for generations, and where the allure of old Spain still rings proud and true. 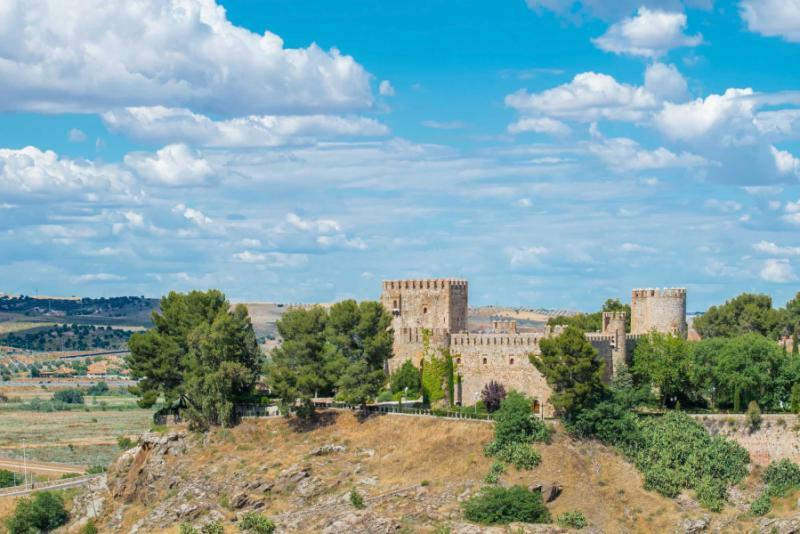 This family tour will follow the ways of the Spanish family and is handcrafted around Spanish tastes, focusing on destinations that excite both parents and children and where you will have the time and space to relax as a family. 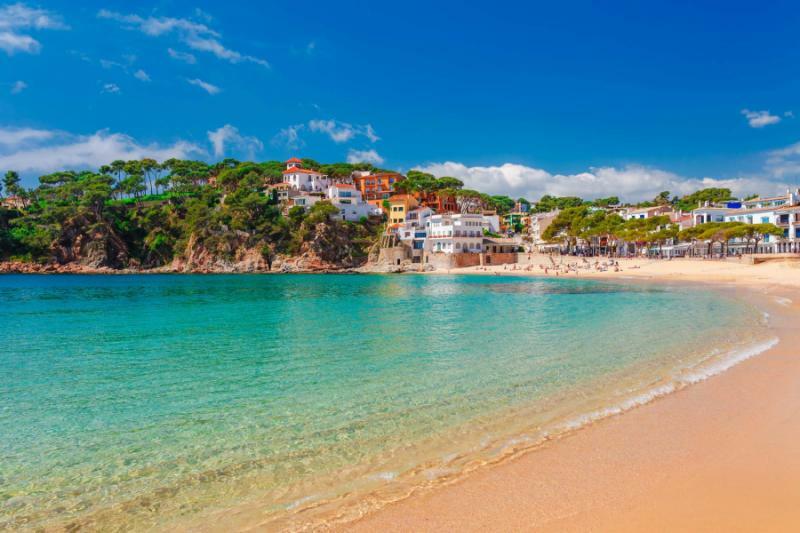 You will then find yourselves in Valencia rather than Barcelona, and the small Catalan resort of Llafranc rather than the Costa del Sol, and be amazed to find plenty of iconic Spanish scenes. One of Spain’s great highlights is how local the country feels. 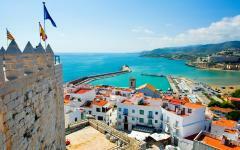 Other than a handful of over-popular destinations and attractions, Spain has retained its authenticity. Toledo and Girona are memoirs to a medieval time, and seemingly unchanged over the ages. In Valencia and Madrid, you are continually with the locals to explore the places they like to hang out. The evening paseo is integral to local culture, as is a quiet mid-afternoon that gives you some time to rest after lunch while avoiding the heat. Some places are just too crowded and full of hassle for families, Barcelona’s La Ramblas one example, but the Spanish do not need to visit them when every city is studded with hidden gems. This relaxed four-destination tour allows you to take it slow while discovering the beauty and authenticity of Spain. 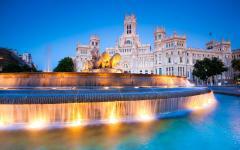 Spend four nights in Madrid, and then three each in Valencia, Llafranc, and Granada. Local guides lead the way in each of the cities, designing a route that focuses on family-friendly sights. 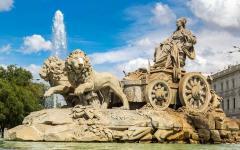 Think chocolate and churros and an Egyptian temple in Madrid, cycling through the gardens of Valencia, or an old train station that has been converted into an interactive train museum. Of course, you will get to see some famous Spanish sights as well, such as Granada’s Alhambra and the cathedral in Toledo. Land in Madrid and ease into the experience. Filling the first few days are parks and palaces, plazas and playgrounds. Perhaps you will also get to one of the art museums as well, but even without, just walking through central Madrid gives a wonderful impression of how Spain can be. 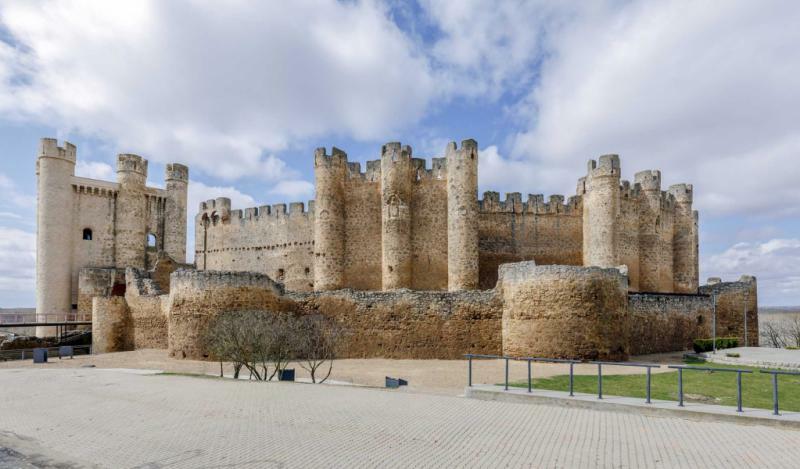 Take a day trip to Toledo on day four, a medieval city of Roman roots where you will probably need to take a stroller as it is a near complete city behind old walls. Valencia is the best city in Spain for families. It’s relaxed and green, dominated by quiet pedestrian streets and a long golden beach. Plus there is a park that runs through the whole city, so you do not need to be on busy roads. 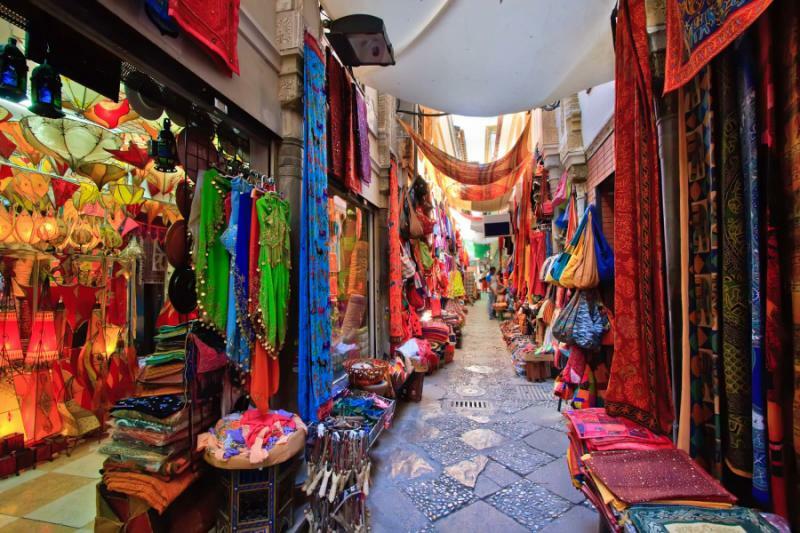 You are immersed in local culture wherever you are here, with the mix of old and new exciting for all ages. 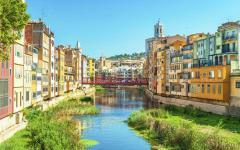 Take the train north, through Barcelona to Girona, the second Catalan city. Llafranc is a short transfer from here, a quiet beach town that is completely different to elsewhere on the Costa Brava. The waters are warm and shallow, without any current. While the beach is not empty, you do not get the crowds of nearby resorts, and the town is all charm. It has stayed traditionally Spanish as nearby resorts have suffered from mass tourism and major development. On day 11, you can stop for half a day in Barcelona before your flight to Granada for enough time enough to see the Nou Camp or Park Guell. Then bask in Moorish beauty for the final three nights. Granada is slow and elegant, full of authentic local pleasures, and so easy on the eye. 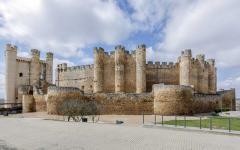 Interested in learning more by seeing some of our travelers’ Spain vacation tour reviews? Click here for more. Madrid does not feel like a typical European capital city as it does not have the chaotic bustle of London or the endless attraction queues of Paris. This is an isolated city, where the atmosphere is true to the origins of early Spain. Families go about their evening walks to meet on the plazas where the children can run around as adults have a drink. 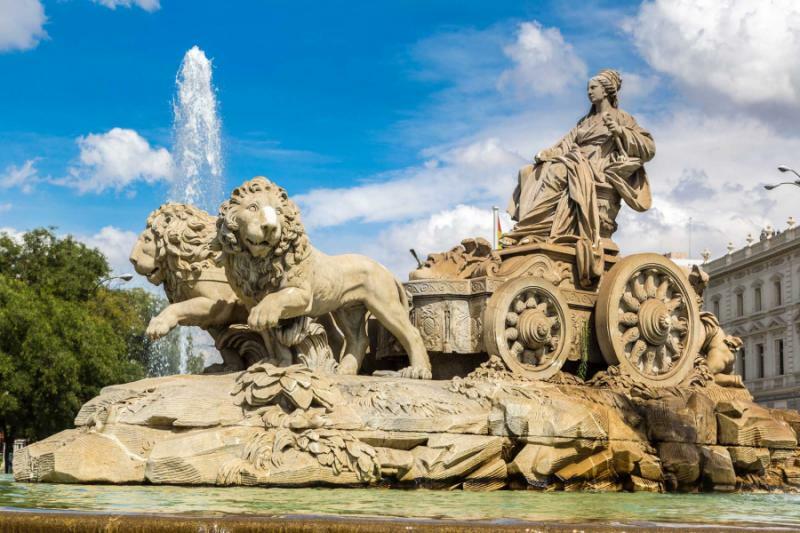 Madrid is a very green city with a variety of inner-city parks along with a lovely stretch along the river with fountains, and small pools are perfect for kids cooling off. Land in Madrid and you will be met at the arrivals hall. 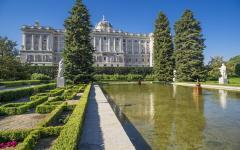 It is a 30-minute transfer into the city and to your hotel that is between El Retiro Park and the old city center. A 10-minute walk in one direction brings you to royal gardens, where you can boat across lakes and walk down statue-lined lanes. Walk the other way to a maze of 16th- and 17th-century streets, most of them pedestrianized and leading to the Plaza Mayor, the main square. Your guide will provide a map and some recommendations restaurants, and you will be spoiled for choice in this part of Madrid with cafes and restaurants abounding. So where to go in Madrid? Your local guide is on hand to help design your itinerary, as well as provide transport to the places you want to see, not to mention ideas you may never of thought about. The Temple of Debod hangs above Madrid, an Egyptian temple that was saved from Aswan Dam and rebuilt brick by brick in Spain. Museo del Ferrocarril de Madrid is hands-on and interactive, a train museum in an old train station, where there are various train sets and old equipment that can be played with. Then for a cafe stop head to Atocha, a train station with a botanical garden as a main hall. Walking through old Madrid, you can hone in on the smells like the original hot chocolate and churros served very close to the Plaza Mayor. Nearby is the Royal Palace, a glorious structure that catches the eye of most. 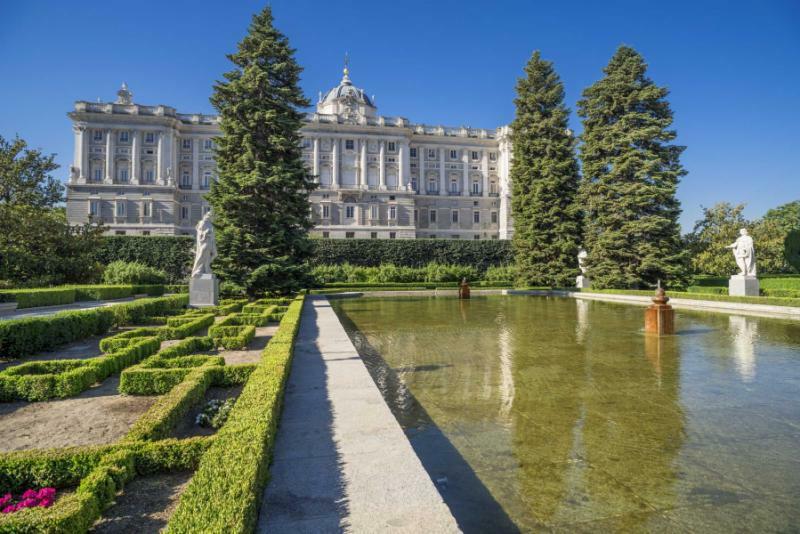 If you feel the kids can manage an art museum, then the Prado is one of the world’s top three for historical art with the complete collection of Spanish and Flemish painters. But the main highlight for most families is simply exploring the neighborhoods. Madrid is relaxed, and you do not find busy roads bustling with traffic. You can find districts where local families go about their day, which encourages you to try all things Spanish and give the kids some space to run around. Medieval spires hang high in Toledo and act as compass points, leading you over a Roman bridge and beyond 13th-century walls. Step inside old Toledo and the streets are a maze, all cobblestone and charm as they lead you past churches, boutique shops, small museums, and cafes. It is a fairly long walk to get around all of Toledo, so bring the stroller and take your time. Head here in the morning on the 40-minute train from central Madrid, and then follow the El Greco trail through the city, popping into churches to see the artist’s most revered works. End your privately guided Toledo tour beneath the cathedral, where the main square is covered in small restaurant terraces. From here, you can just walk down at your leisure, back to the station and the regular train connection back to Madrid. Valencia quickly welcomes you to its Mediterranean atmosphere, and you can smell the salty sea breeze and the beach, which is never more than a short walk away. Within the old part of town, it may seem as though time has stood still. Paella restaurants are all over your hotel’s neighborhood, as authentic as they come as this is where paella originates. Rather than a highway, the city’s main artery is a park. The Turia Gardens run six miles through the heart of Valencia with walking and cycling paths, playgrounds, games areas, cafes, and all the shade you need on a warm day. Your hotel will have bikes for your usage, and you will never need to use motorized transport throughout these three days as almost everything you will want to visit is connected by Turia Gardens. Your guide will recommend one day in the old city and one day in the new, with plenty of time to hit the beach and cycle the gardens in between. You will be met at the train station after a direct first-class service from Madrid. Transfer to the hotel and check out a small cafe around the corner. Plan your route with your guide and immerse yourself in Spain’s most kid-friendly city. Stop by Mercado Central, Europe’s oldest continually running market, where the kids can sample exotic foods as you try the city’s old-world atmosphere. Walk and cycle in Turia Gardens to a magical playground inspired by Gulliver’s Travelers, where the slides are of all shapes and sizes. Valencia’s center is small and medieval with tightly packed streets opening onto more small plazas. Opposite the old center is the City of Arts and Science, where the architecture is futuristic, and children can experience a space flight simulator. El Carmen is a great district to explore with the stroller, stuffed full of colorful street art and small cafes. Then St Nicolas Church is the city’s main attraction, where the interior murals are only rivaled by Michelangelo’s Sistine Chapel. There is also the beach and a great aquarium, as well as plenty of fountains and squares where local families hang out each evening. You cannot miss the paella when you are here, as you will see the restaurants everywhere and taste that paella originates in Valencia. Take the train north to Girona, changing trains in Barcelona on the route. 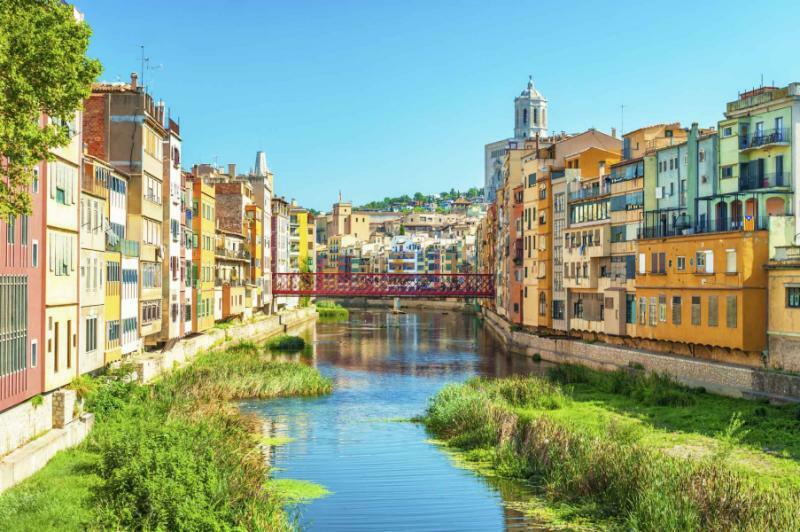 Upon arrival, you will take a tour of Catalonia’s second city with a treasure hunt of Gothic churches, medieval galleries, riverside cafes and streets devoid of cars. The city is small and easy to get around as your guide engages everyone to search for clues as to the city’s origins. After Girona, you will be transferred east to the Costa Brava, bypassing over-touristic destinations for Llafranc. The beach is not entirely empty here, but most of the voices you hear are Spanish. Unlike the rest of this coastline, Llafranc remains traditional and has not been blighted by super-size resorts. Your time here is at your leisure. Mediterranean waters are warm and shallow, without any current or waves. The sand is fine and golden, a perfect consistency for sandcastles. Small cafes line the beach, serving a few foreign dishes but mostly Spanish fare. Excursions can take you snorkeling, or out to an archipelago of 16 islands off the coast. Watch the fishing boats come in each morning then watch the kids use up all their energy on the sand. Craggy cliffs overhang the beaches and allow for some shade in the afternoon, which is ideal during the Mediterranean summer. Everything you need is within a short walk of the hotel, so settle in and enjoy a classic beach break. Today you will fly from Barcelona to Granada, but before the flight, there will be time for at least one of the city’s major highlights. That could be a tour of Camp Nou, the FC Barcelona soccer stadium, or maybe La Sagrada Familia, Gaudi’s mesmeric and unfinished cathedral. 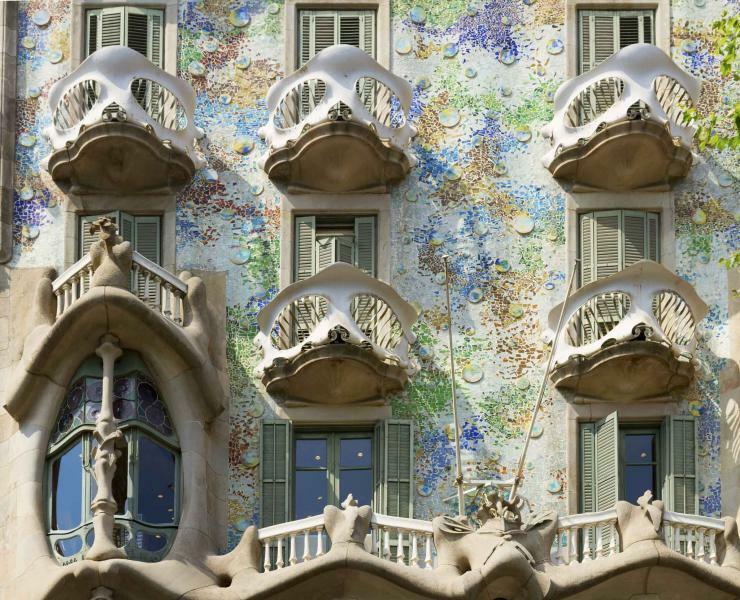 Your guide can also take you to Park Guell, the most family-friendly of Barcelona’s Modernist attractions. Early afternoon, you will fly south, and soon you will be surrounded by the Andalusian allure. Granada is like a fairytale, an ancient Moorish city that looks up to the Alhambra, the centerpiece of a mostly forgotten civilization. Granada’s center is not very big and although crowded, there are not many streets with traffic. The city is perfect for walking between tapas bars and terraces, and then returning to a hotel that looks out towards the Alhambra. Your guide will organize your entrance tickets as you enter the Alhambra. Ornate archways lead towards whitewashed corridors before your move onwards to symmetrical mosaics and Islamic scriptures. You are in the Nasrid Palaces, where it seems every square inch is intricately designed, the detail too difficult to comprehend. Onwards you go into glorious gardens, where fountains spurt and the green shimmers softly beneath Andalusia’s sky. 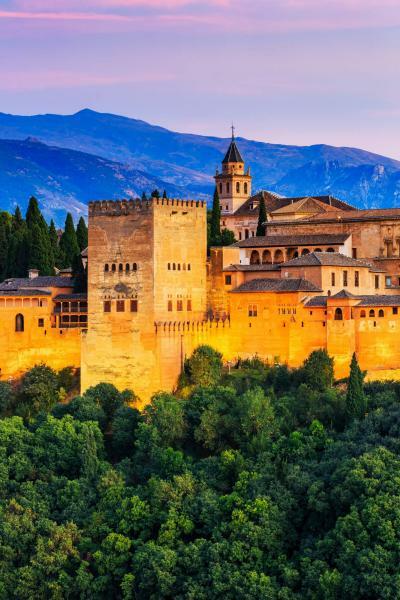 The Alhambra is the centerpiece of Moorish culture, an outrageously artistic building that brings Eastern flavor to Western Europe. It is hard to appreciate just how old it is, and hard to imagine that such complexity has stood since AD 889. A guided tour of the Alhambra is one of Spain’s ultimate highlights, and there is enough here to keep most children entertained. For the rest of these two days, you will explore more of Granada and its surroundings. 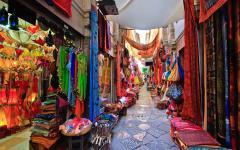 Meet with artisans in the Albaicin, take a half-day trip to old Moorish caves, or visit one of the tiny white villages, the pueblos blancos, nearby. Granada is old-world Spain, and each evening you are likely to walk between tapas bars and terraces, once again joining other families in what they do after work. While the Alhambra is understandably popular, Granada remains an old and local little place. Depart from Granada’s airport, with a domestic flight connecting you to your international airport of choice before you travel onwards.